White lithium grease is the ultimate temperature and weather resistant heavy-duty lubricant. It is especially useful in places where there is metal-to-metal friction: car door hinges, garage door rails, springs and any other location where this quality of grease is needed. The heavy-duty formula sprays on evenly as a liquid and sets dry for a thick protective coating. It’s perfect for do-it-yourself around the home maintenance and protection. White lithium grease is high quality, lithium-based grease. It is the ultimate weather resistant heavy-duty lubricant. Just spray the high performance, temperature resistant lubricant where it is needed. White lithium grease is especially useful for metal-to-metal friction like hinges, car door hinges, garage door rails, springs, and any other location where grease is needed. The heavy-duty formula sprays on evenly as a liquid and sets dry for a thick protective coating that will not melt, run, wash off or freeze. It can be used on items that will have extended contact with water and need friction reduction. and any metal part that moves and is exposed to water for periods of time. 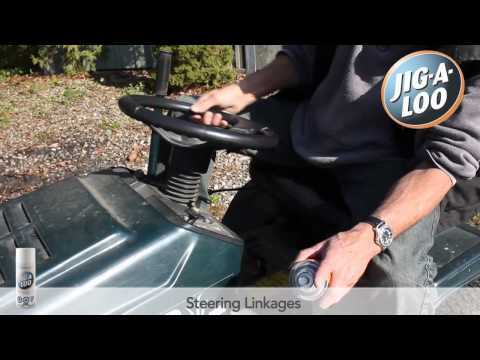 Control cables and trailer rollers all work better by using white lithium grease. Does not damage plastic, glass, rubber or metal. Apply to points or surfaces to be lubricated.